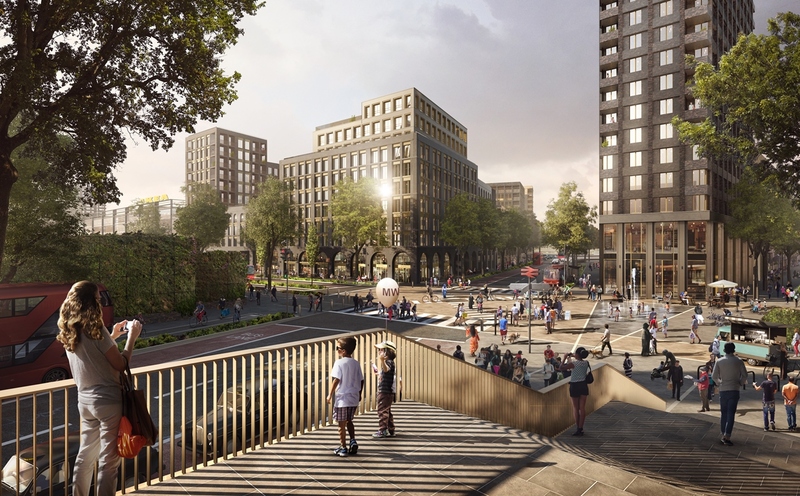 Enabling works are officially launched today to prepare the way for the first 725 homes at the vast Meridian Water regeneration scheme in North London. 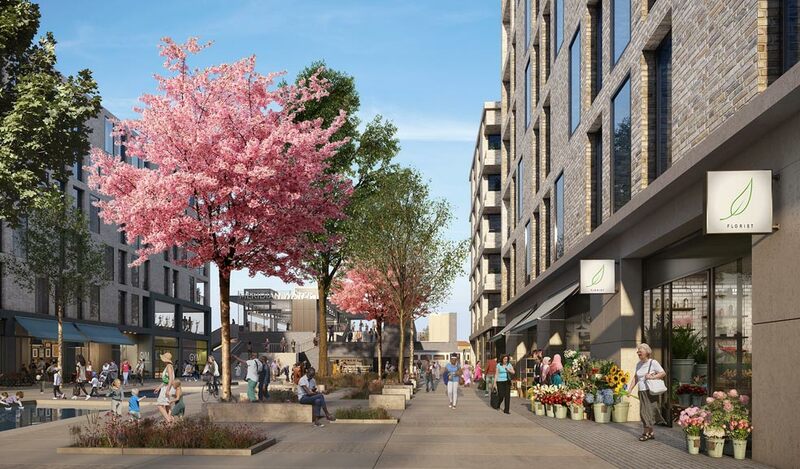 Ultimately the £6bn Lee Valley scheme, led by Enfield Council teamed up with Barratt as its main development partner, will deliver 10,000 new homes. 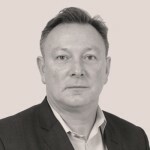 Land remediation specialist Cognition Land and Marine are on site pioneering a new US method for removing oil and non-aqueous chemicals with limited groundwater extraction. The NET method uses oil attracting fabrics running continuously in a loop on conveyors into ground wells to recover pollutants, reducing the need for expensive water treatment. A soil remediation contractor will be named by Enfield Council for Meridian Water’s phase one by the end of February to start on site in April. Once Barratt has achieved detailed planning for the first 725 homes later this year principal contractors will be appointed. The vast site covers a 210 acres located between Edmonton, Tottenham and Walthamstow. The first homes are due to be completed in 2019 alongside a new station. Phase One will also include shops and public spaces around a new railway station. January 2017 – Construction enabling works start on Meridian Water’s Phase One, delivering 725 new homes, shops and public spaces around the new railway station. Spring 2017 – Development Agreement signed between Enfield Council and Barratt London, the selected Development Partner. September 2017 – Enfield Council begin construction of the first phase of Meridian Works, a new premises for Building Bloqs and ACAVA (the Association for Cultural Advancement through Visual Art) creating the largest open workshop in Europe, supporting 300 jobs. Early 2018 – Barratt London on-site constructing Phase One. Early 2018 – Building Bloqs @ Meridian Works and ACAVA @ Meridian Works opens. 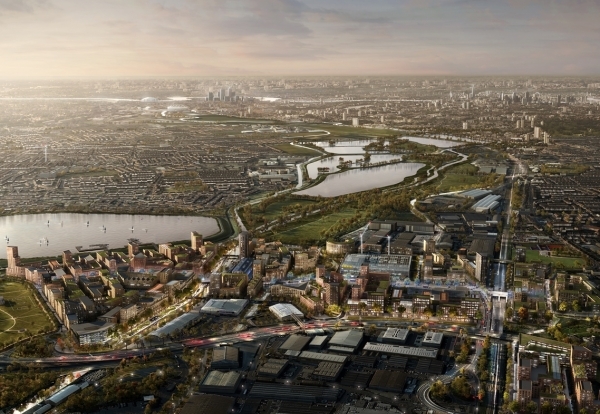 2019 – The new Station at Meridian Water is planned to open, triggering the delivery of the first new homes.